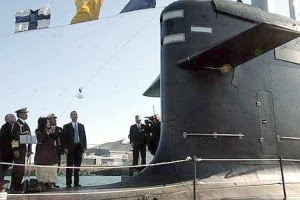 Anything & Everything: 1st Malaysian Submarine Launched!!! Wow, first submarine for Malaysia! Great! Click HERE to read from The Star Online Newspaper.